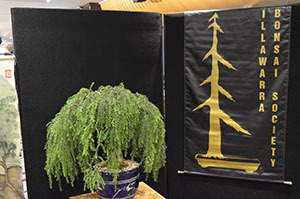 T﻿he Illawarra Bonsai Society has a long and illustrious history with Bonsai in Sydney, and provides a place of learning in the art of Bonsai in southern Sydney and beyond﻿. 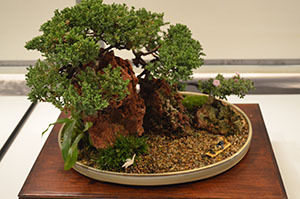 lllawarra Bonsai Society meets on the 3rd Monday of each month from February to November. 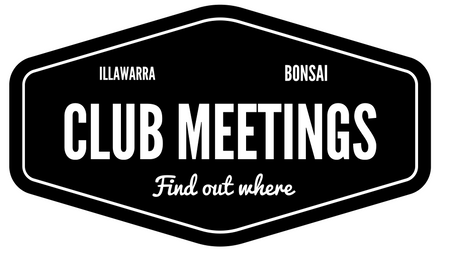 In December, the club holds in Annual General Meeting and Christmas Party on the 2nd Monday. 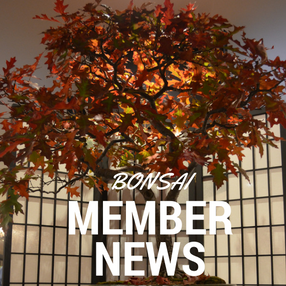 Get the latest news, member events and special offers. Members need to login to access. 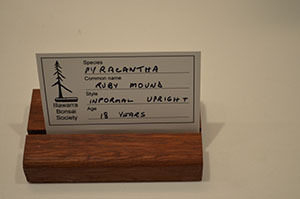 Find out the membership benefits, the meetings and how to become a member. 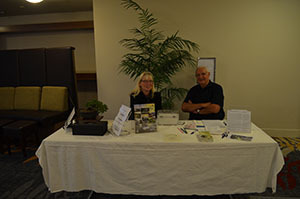 Attend one of our eve﻿nts - see what is coming up! 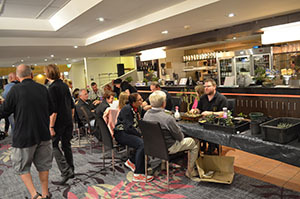 Get all our events information straight to you inbox, both members and non-member events.